First things first, I would like to thank everyone for their support! 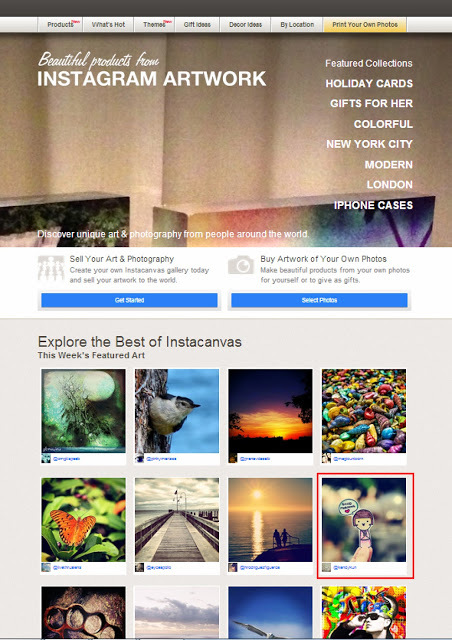 Because…I am being featured once more at http://instacanv.as and I am at the top 10 list! 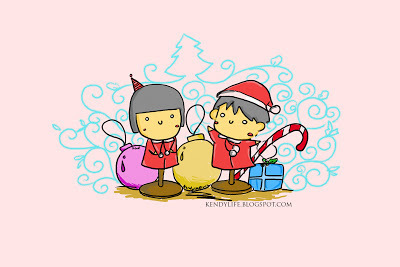 As promised, here a small gift for everyone, tadaaa a desktop wallpaper with Christmas elements! Once again…. 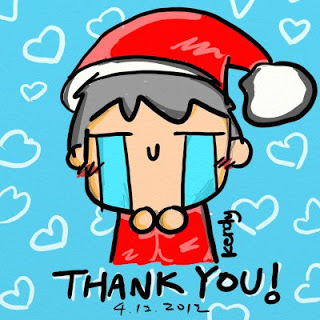 thank you sob sob XD! !